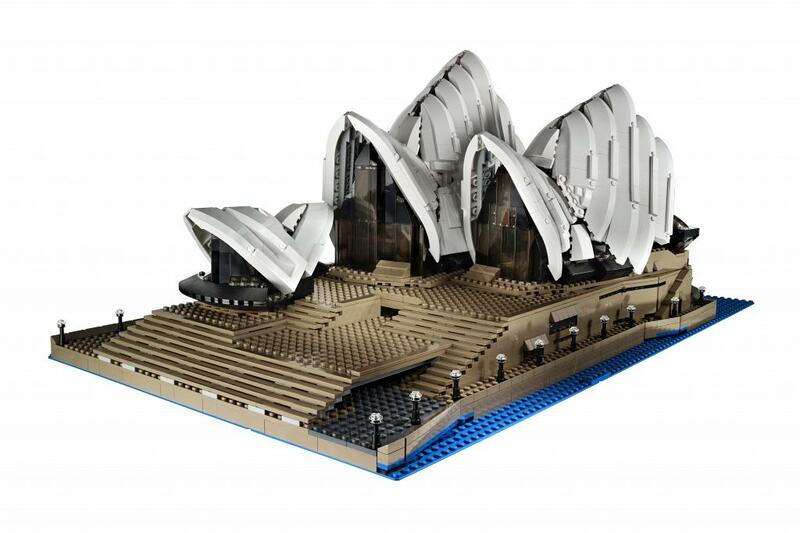 Recreate one of the 20th century’s most distinctive buildings with the Sydney Opera House™ model. 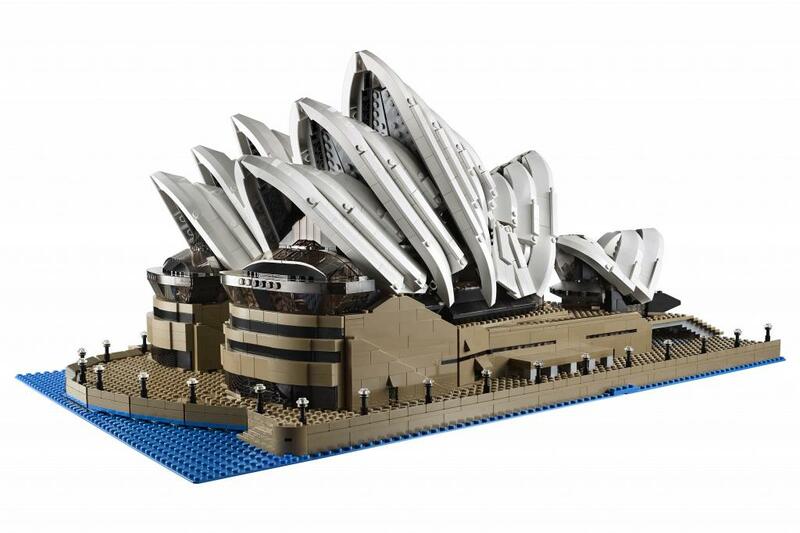 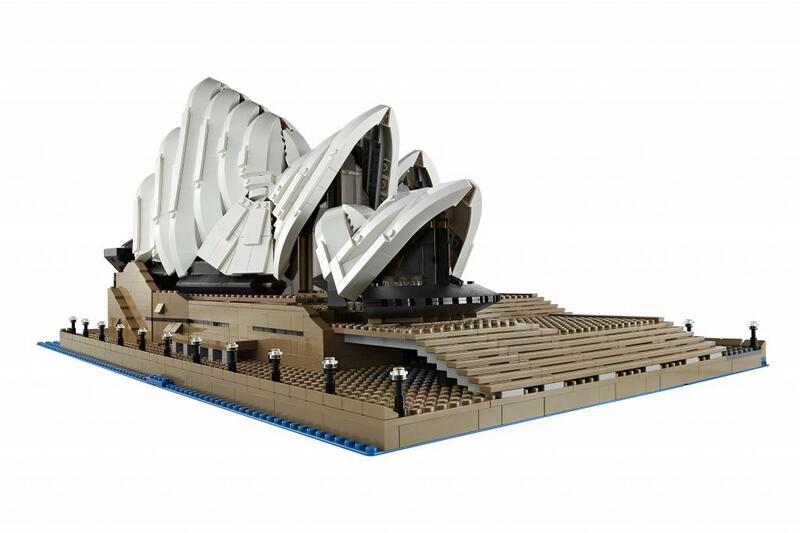 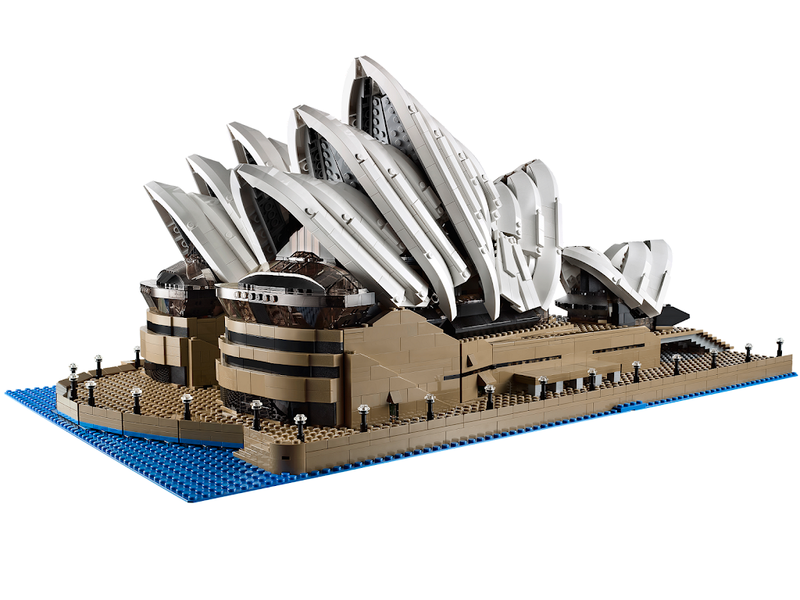 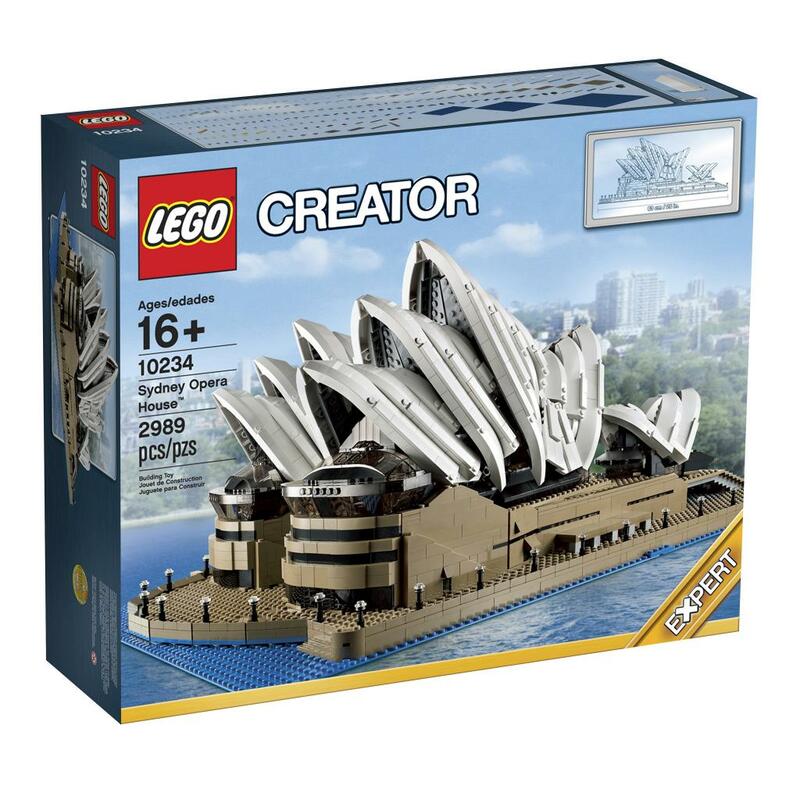 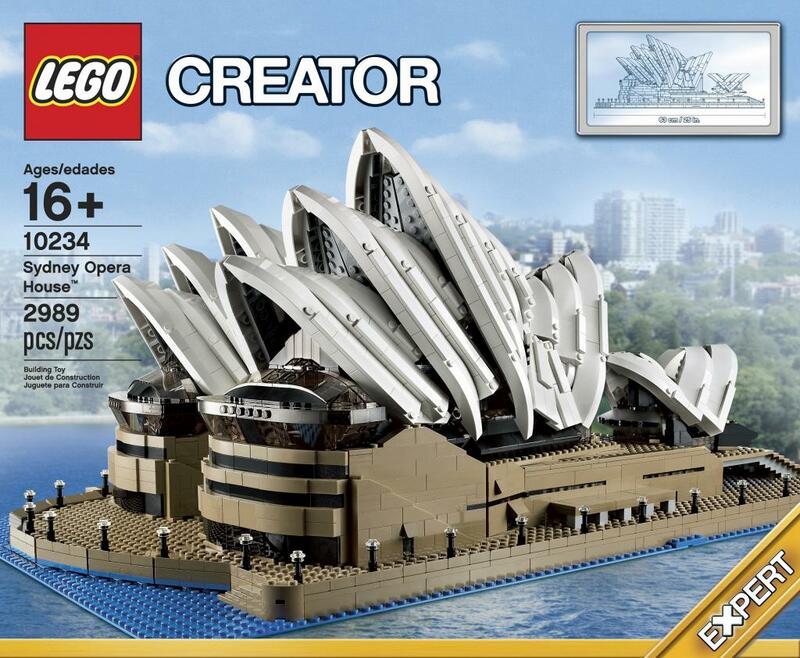 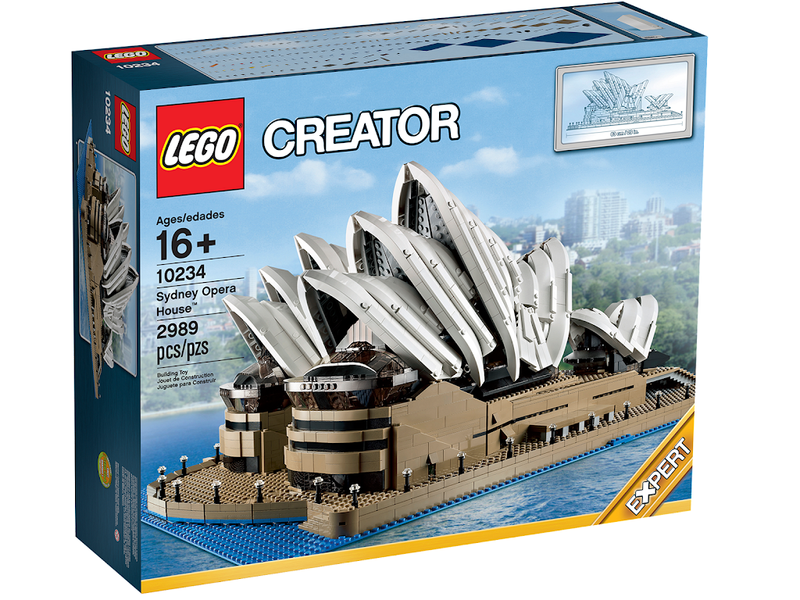 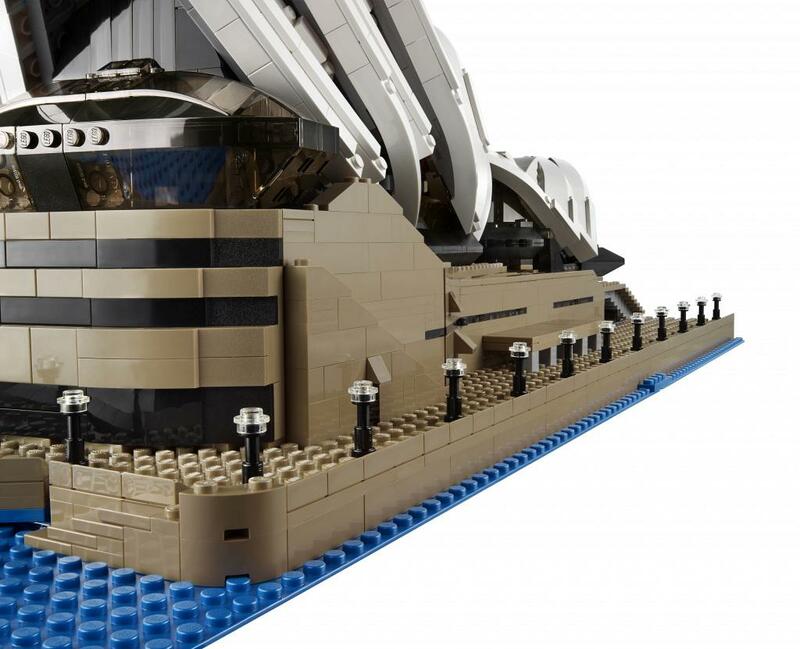 Build the unmistakable shell roofline, waterfront forecourt and more with this authentic representation of Australia’s most iconic building. 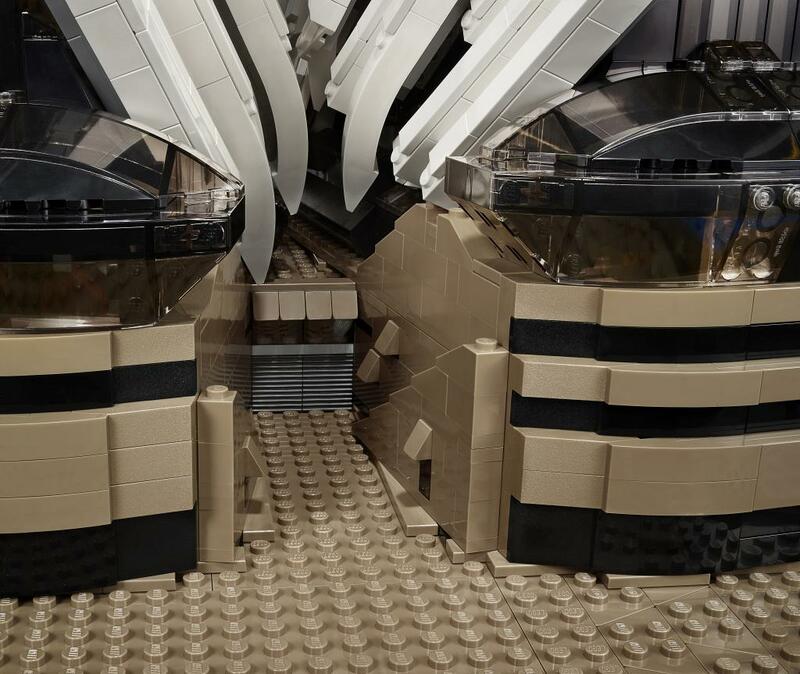 Employ a variety of new and advancedbuilding techniques to recreate the complex forms, angled walls and subtle detailing of the real thing! 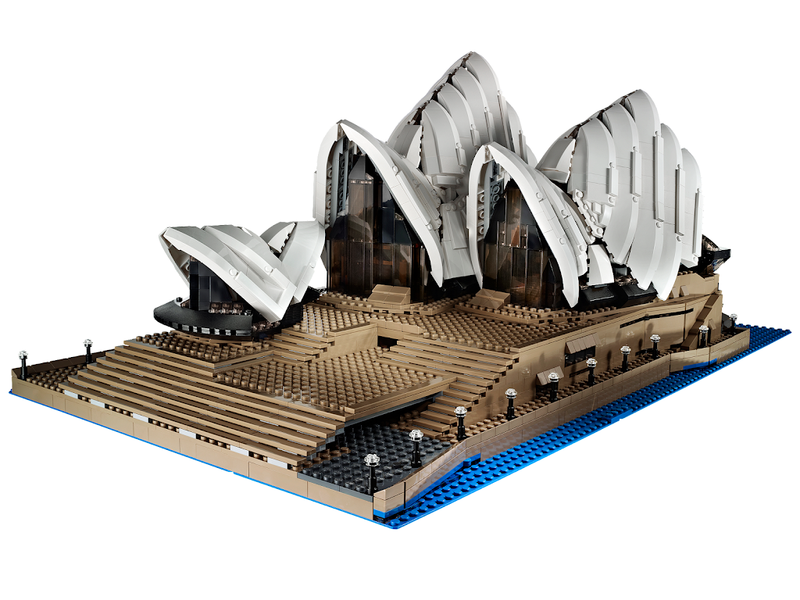 Collect lots of dark tan LEGO® bricks including the rare 1x1x2/3 stud and 1x2x2/3 stud slopes, as well as a 48x48 stud baseplate in blue for the very first time!